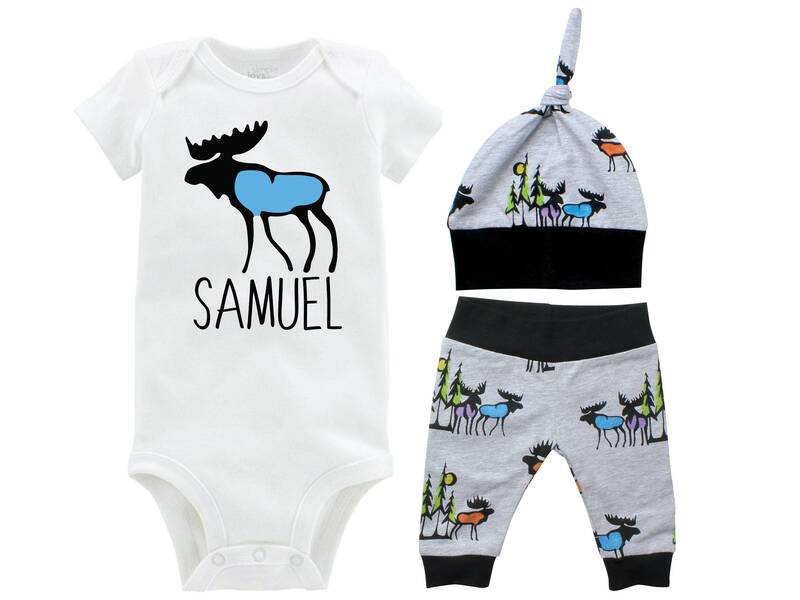 The moose bodysuits are Carter's brand. They are designed and printed by Two Dreams! 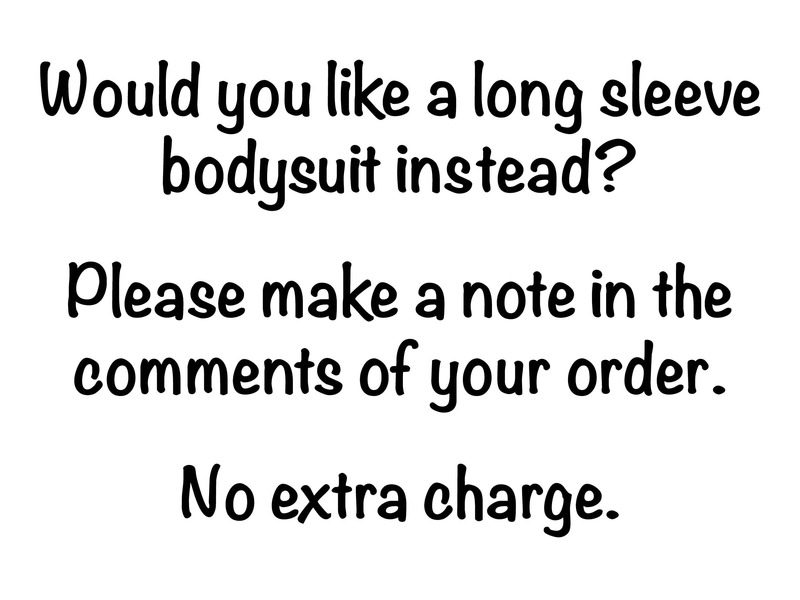 We can't wait to offer more matching bodysuits! Gerber available upon request. Perfect for our baby boy’s coming home outfit!